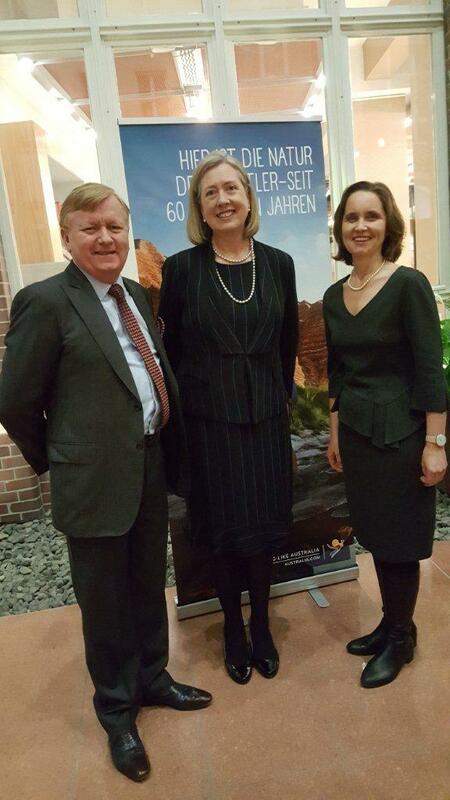 German Australian Business Council board members took part and networked on the occasion of the Australia Day reception at the Australian Embassy Berlin. 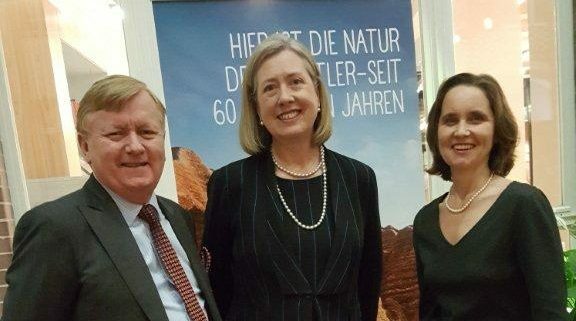 In her speech, Ambassador to Germany Ms Lynette Wood pointed out the latest achievements in Australian German relations as well as prospects for the future. Highlights among others during the last year were various visits by members of the government to Germany showing the strong ties between the two countries. Among the prospects for the future is a great number of cultural events of the Australia Now 2017 campaign. 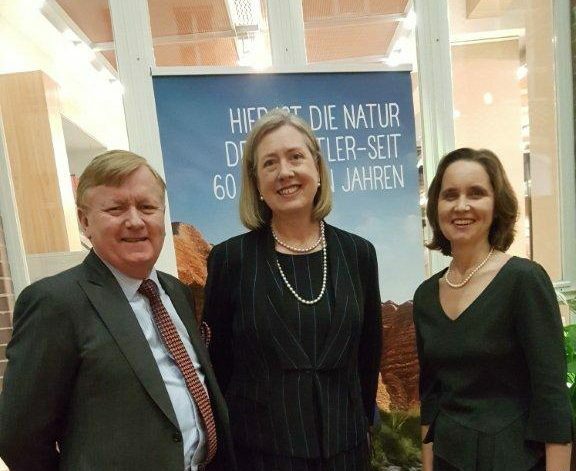 This outlook as well as the embracing hospitality of the ambassador and the staff of the Australian Embassy Berlin once again showed our members that Australia is a close friend rather than a distant nation.